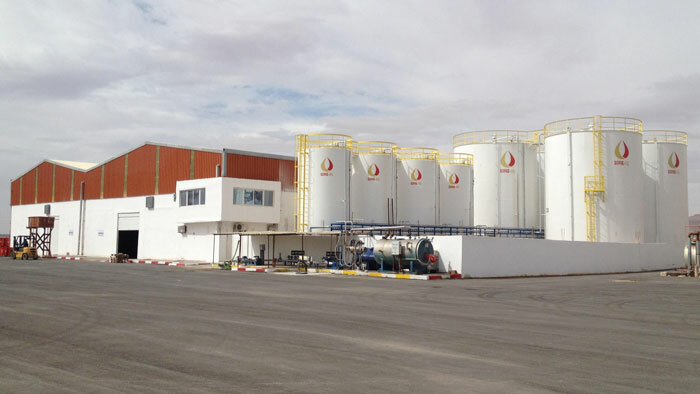 Leroux & Lotz Industry announced the start-up of a brand new lube oil blending plant (LOBP) on behalf of the Algerian company SOPREMAC, which is part of the AMOURI Group. The plant officially went into production in January 2019. The lube oil blending plant has a total capacity of 25,000 metric tonnes per annum (mtpa), which is mainly dedicated to the production of high-performance motor oils (marketed under franchise brand Veedol) and industrial lubricants. The service provided by Leroux & Lotz Industry included the blending plant engineering and manufacturing and its tank farm design. It also included the factory automated control system. The SCADA software ‘Intouch’ (Wonderware), was chosen for its performance and simplicity of implementation. Leroux & Lotz Industry, based in Nantes, France, is a subsidiary of the ALTAWEST group. Leroux & Lotz Industry develops modular plants in the field of production of greases and lubricants, the regeneration of waste oils and special equipment for the oil & gas market, marine renewable energies and nuclear power.